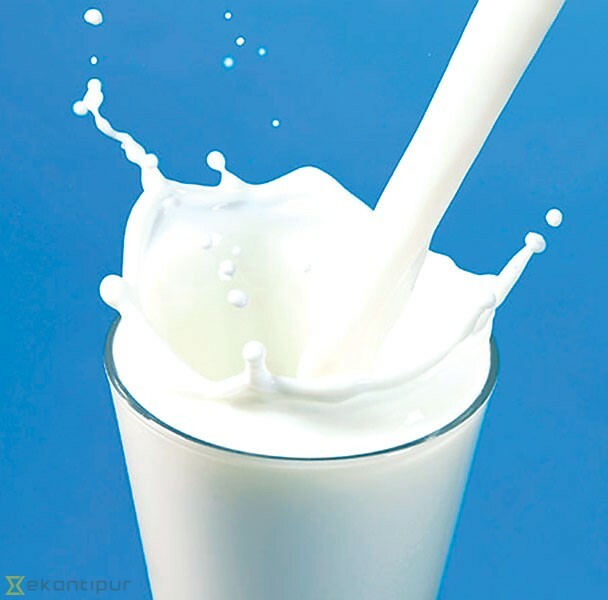 Nearly 5,000 litres of milk is being wasted on a daily basis after Janakpur Milk Distribution Project in Dhanusha stopped buying milk from local farmers. The project stopped buying milk from mid-July and has affected the livelihood of hundreds of people in the district. The project used to collect milk from more than 100 dairy cooperatives of Mahottari, Sindhuli, Udayepur and Dhanusha districts. The cooperatives used to collect milk from more than 1,000 farmers in rural areas to supply to the project. But with the project halting purchases, the cooperatives also stopped collecting milk from farmers. According to Lalendra Yadav, operator of Jay Hanuman Dairy, farmers are arguing with cooperatives for not purchasing their milk and have warned of stern protest against the project. The project, however, said it was purchasing milk as per the quota fixed by Dairy Development Corporation (DDC). Yogendra Shah, manager of Janakpur milk distribution project said the project has been collecting around 3,000 litres of milk daily, which is double the quota of 1,500 litres fixed by the DDC. “We are selling only two-thirds of what we are purchasing and we are not getting market for around 1,000 litres of milk daily,” said Shah. Generally, the period from mid-April to mid-July used to be considered a dry season for milk production with supply being lower than the demand. And to fulfill the demand, the project used to encourage farmers to produce more milk in during this ‘dry’ season. According to a statistic of the project, it collected only 89,131 litres of milk during the dry seasons of 2016-17. Meanwhile, the project collected 285,851 litres of milk in same time period of 2017-18 which is more than by 196,720 litres.